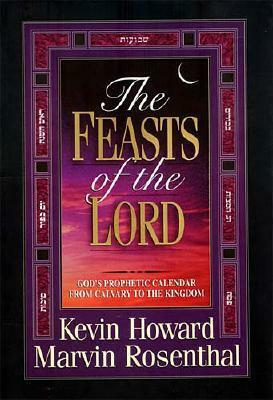 The Feasts of the Lord covers all aspects of the biblical feasts...historical background, biblical observance, and prophetic significance. Yet, this book is not just another reference book on the feasts. It is written from the Hebrew Christian viewpoint, helping you to see the feasts through Jewish eyes. The words of the Savior, His messianic claims, and Bible prophecy will all take on a rich, new relevance for you against the exciting backdrop of The Feasts of the Lord.